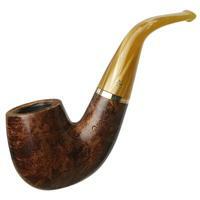 Peterson's sandblasted pipes reveal an intensity of the blast, and the competence in defining the grain through contrasting stains render a very organic and lively composition. 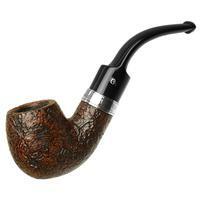 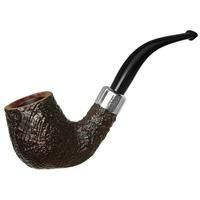 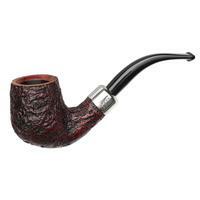 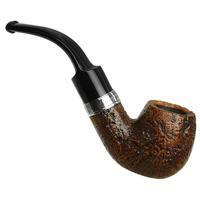 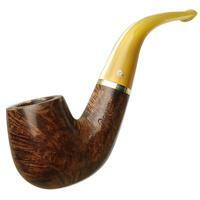 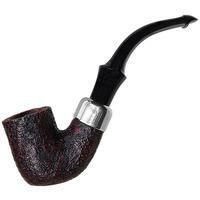 The Dublin Castle series is a jewel among Peterson's blasted pipes. 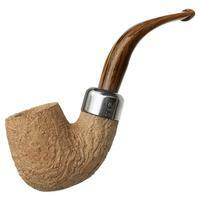 With silver bands and supple Vulcanite stems, these pieces are a great value. 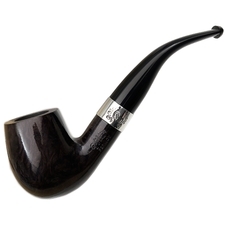 The "221" not only looks right at home in the Dublin Castle finish, but is also at home in the jaw. 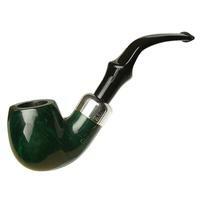 The hands free bent shape has a decently sized chamber, as well.